Help Tairāwhiti businesses take their goodness to the world. 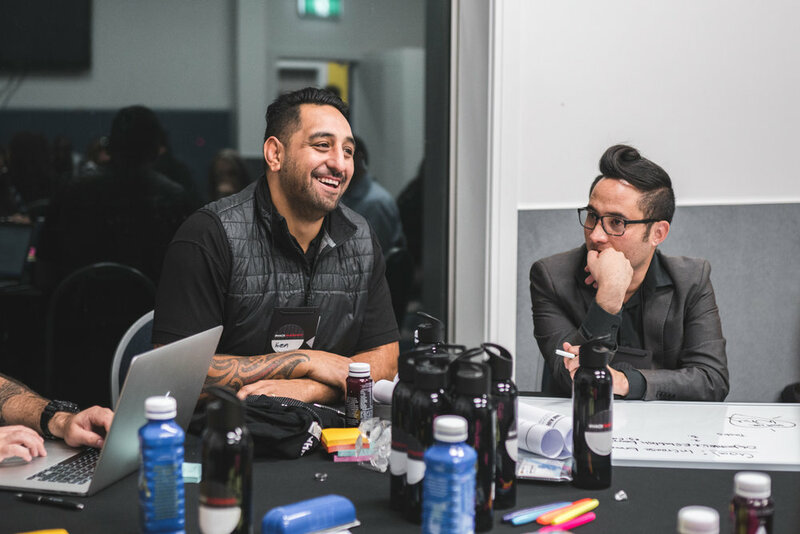 Hack Tairāwhiti 2019 will bring together exporters from the Tairāwhiti region and the country’s top talent - technologists, designers, developers, creatives, entrepreneurs and business leaders - in a collaborative environment in Gisborne. Working together to solve specific business challenges, we will show how harnessing the power of technology can enable us to grow scalable businesses from regional New Zealand to the world.